Brand new for this year this male Golf figure award shows him in the follow through position. 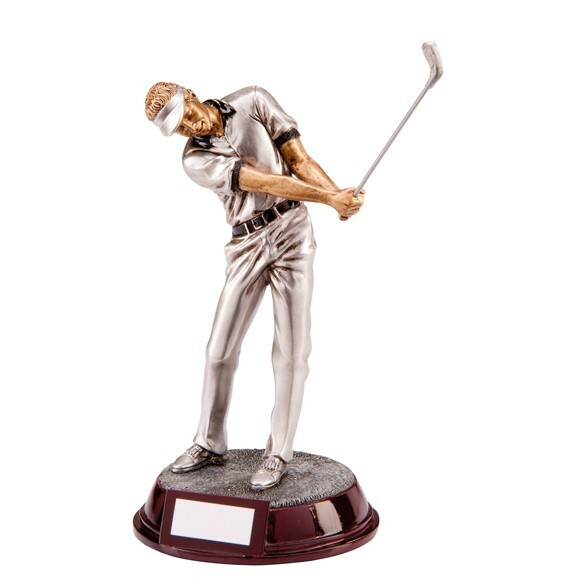 This Golf Trophy comes in three sizes and is finished is a modern silver colour and sits on a base. The base of the golf award is where you can have your trophy personalised with our free engraving service. 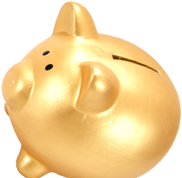 Order your golf trophies today and you can have them within 3 days with our express service. Please contact our Kent based office for further details.